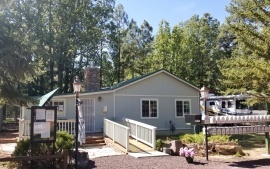 Welcomes you to our Arizona RV & 55 + "Manufactured Communities"
At Silver Spur Ranch, we want you to feel like this is your home away from home. 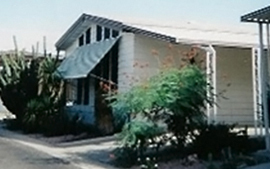 At Superstition Village, we are conveniently located only 32 miles from Phoenix. At AAA Mobile, we are a calm and quiet 55+ Manufactured Community. 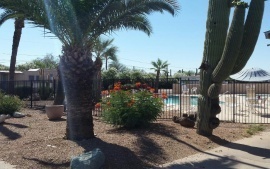 Feel like you are on vacation all year long located right in Mesa, Arizona. Nestled in the White Mountains of Arizona in Lakeside, come up & escape the heat! Travel to the White Mountains and join our family here at the Ranchero RV Park. Our resorts are spectacular getaways nestled right in the heart of Arizona. 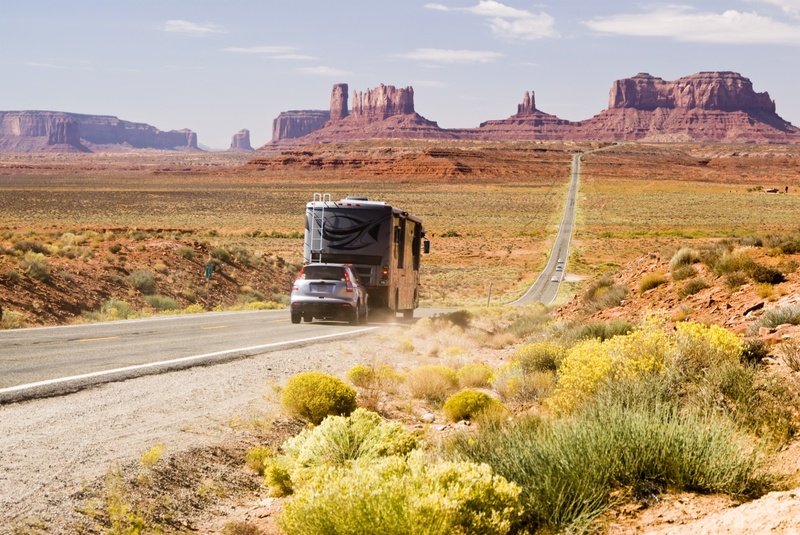 Enjoy the warm sunshine and exceptional climates that Arizona brings. Take a trip to the White Mountains and experience a four seasons, cool mountain air, crystal-clear streams and lakes, as well as stunning vistas. Ski, tube or sled down snow-covered hills and then get warm by a fire in one of our superior RV & Mobile Home 55 + Communities! Come and enjoy a fun relaxing stay with your friends and family, here at one of our fantastic resorts. We look forward to seeing you soon! We have a resort perfect for you! No matter what type of resort you are looking for, we have the perfect place for you. 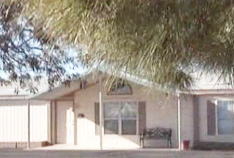 Browse our resorts Arizona Acres or AAA Mobile that cater to our 55+ community. 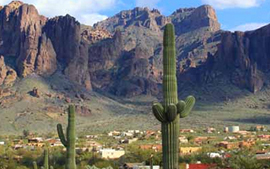 Also check out Silver Spur Ranch and Superstition Village for relaxing and tranquil getaways. We have 25 years of experience! 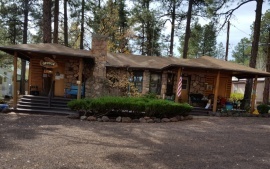 Homestead Road and Ranchero RV & MHP are located in Lakeside & Show Low Arizona. Near Snowflake, Taylor, Navajo County, Summit Healthcare, and the White Mountain Apache Tribe welcome you to the recreation wonderland known as Arizona’s White Mountains. Here, you’ll find a wealth of recreational opportunities that await you. The largest stand of ponderosa pine graces this region of northeastern Arizona. Fishing, hunting and camping are plentiful throughout the Apache-Sitgreaves National Forest, Arizona State Parks, and the Fort Apache Indian Reservation. Our gorgeous resorts are open every day of the year and we welcome visitors both locally and nationally. You’ll love our prime location and extensive amenities. We have daily, weekly, monthly, and annual rates so that you can extend your vacation to be as long as you would like. Reserve your vacation getaway today!